I think the last time I chopped my locks was before I left for Europe last year. 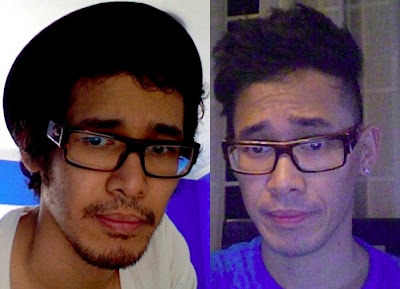 I could no longer bear the hot and humid summer weather here in Manila so I finally gave in to get my much needed trim. Check out the before and after pics. Hope you guys like it!